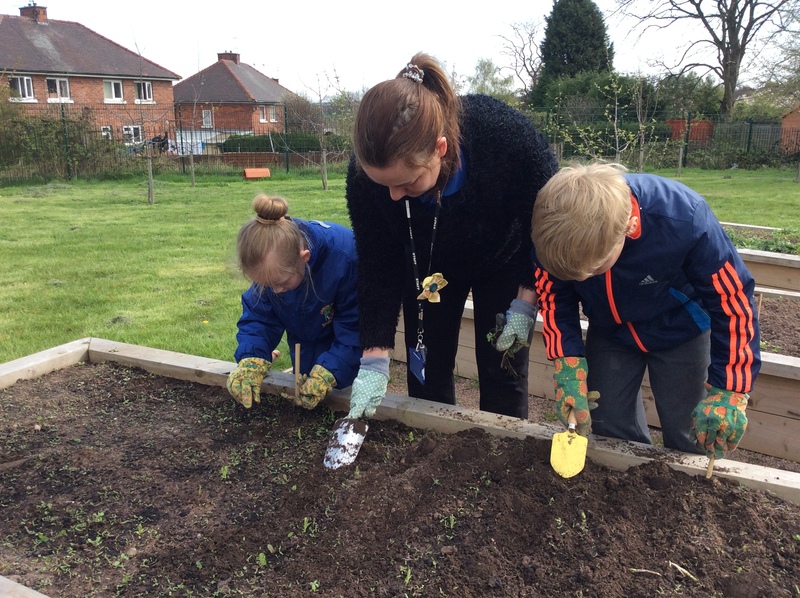 This morning in Y3S – linking to our topic – Habitats, we have been learning all about bees. We considered the question: Why do we need Bees? Y3S worked collaboratively to do lots of research to inform you how to save the bees and what you can do to help! Great work year 3s! Saving the bees is very important you all have done a super job in producing a very informative video! Excellent work! !